Cowboy And Friends Felix Natural. 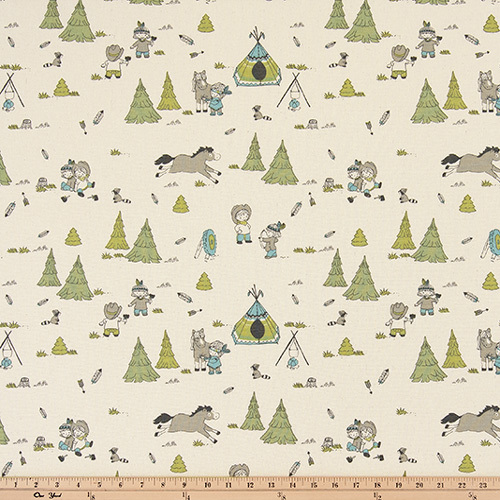 Juvenile western themed home decorating fabric. Colors include blue, gray, green and natural. Home decorating fabric suitable for drapery, decorative pillow covers, headboards, crafting or light upholstery.